Described as “Wales’s most successful new popular novelist” Philip Gwynne Jones first came to Italy in 1994 when he spent some time working for the European Space Agency in Frascati, a job that proved to be less exciting than he had imagined. He spent twenty years in the IT industry before realising he was congenitally unsuited to it, and now works as a teacher, writer and translator. He lives in Venice with his wife Caroline. He enjoys cooking, art, classical music and opera; and can occasionally be seen and heard singing bass with Cantori Veneziani and the Ensemble Vocale di Venezia. His first book, “The Venice Project”, was published in 2013 and spent several months at number 1 in Amazon’s “Italian Travel” section. An updated version, “To Venice with Love”, was the Reader’s Digest non-fiction book of the month for April 2019. His first novel, “The Venetian Game”, was Waterstones Thriller of the Month for March 2018, and a Times Top 5 bestseller. “Vengeance in Venice”, the second novel in the Nathan Sutherland series, was chosen as the Waterstones Welsh Book of the Month for April 2018. The third novel in the series, “The Venetian Masquerade” followed in April 2019. Philip is published by Little, Brown under the Constable imprint. 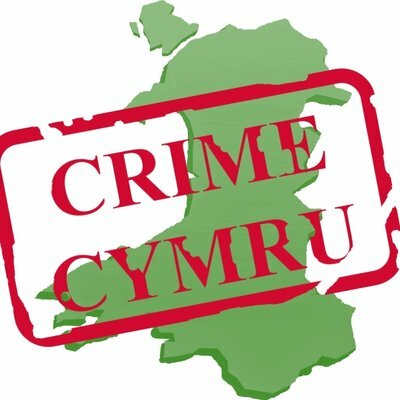 He is proud to be a member of the Society of Authors, the Crime Writers’ Association and the Welsh crime writing collective Crime Cymru.